Welcome to Park Pointe Hotel, and welcome to your peaceful place. 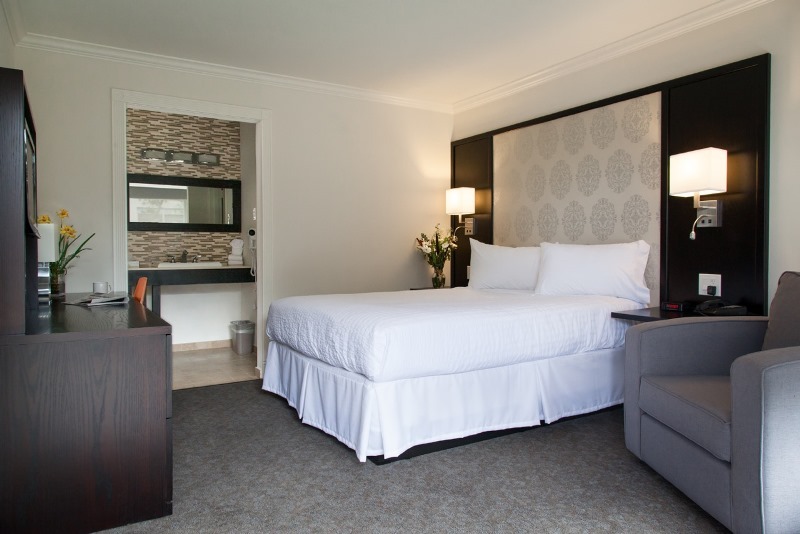 From arrival to departure, we are your space to relax, unwind, and recharge. 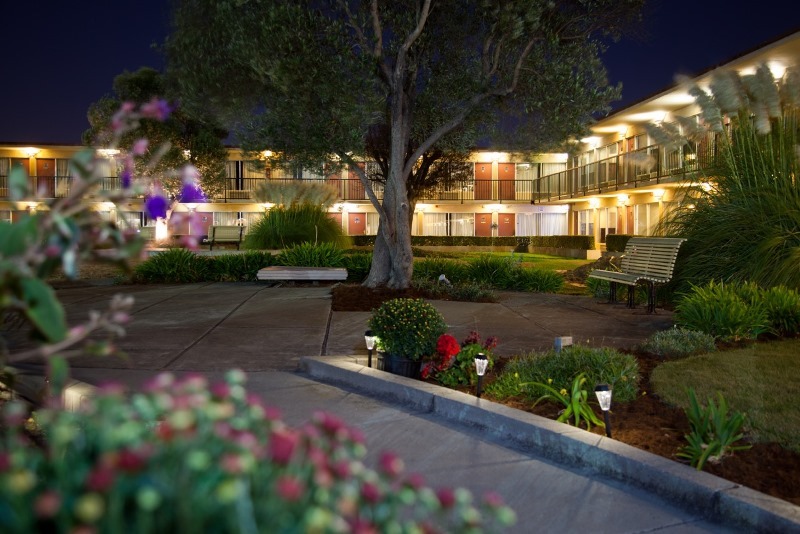 Our exterior building offers garden view rooms and parking outside your room. 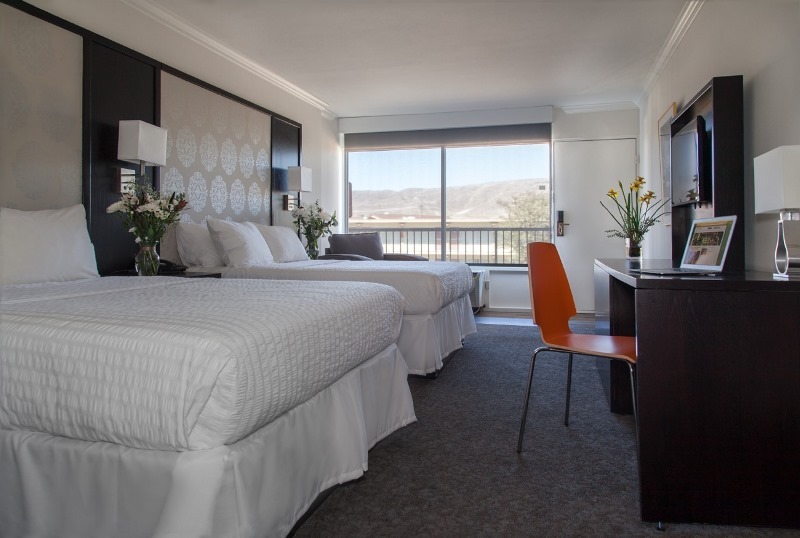 A convenient place for a quick stay-over in San Francisco. As we begin our journey to Park Pointe Hotel, we will promise you all the same convenience, plus a whole new level of comfort and service. We are incredibly excited for the changes to come, and with our new name will come a revitalization of everything from our building, to our value-driven culture, to the enrichment of every guest’s experience with us.